Johnny Chan was born in Guangzhou, China in 1957. He has won 10 World Series of Poker bracelets. 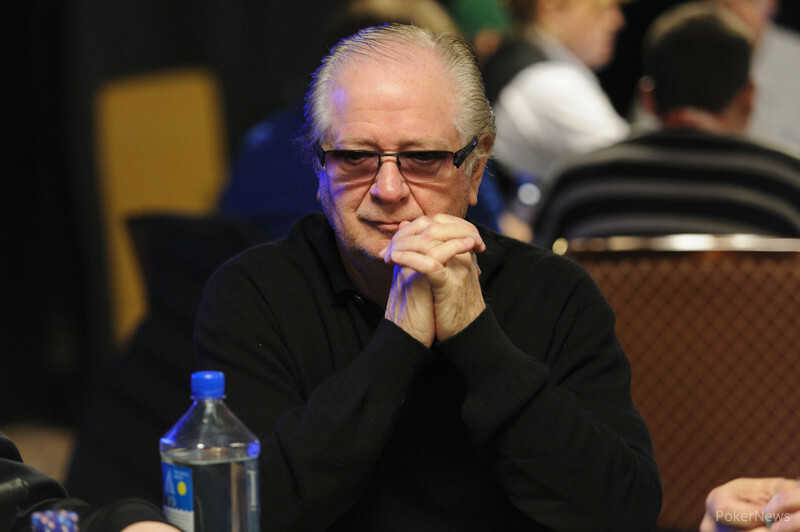 Interestingly he won the 1987 and 1988 World Series of Poker main events consecutively. 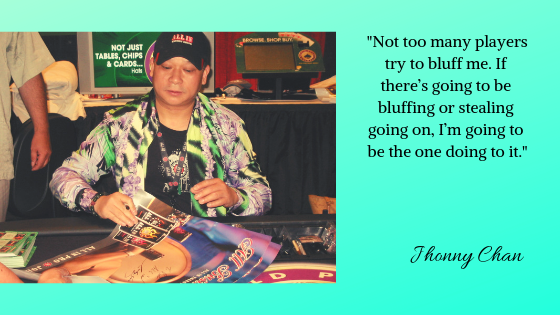 Johnny Chan has been the World Series of Poker Main Event Champion. 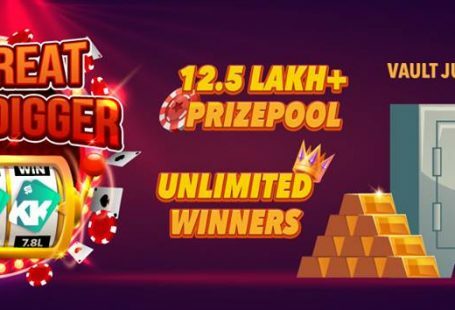 Chan is known to be neck to neck with Doyle Brunson and Phil Ivey for standing second in holding for holding 10 bracelets of World Series of Poker Main Event Championship. the most World Series of Poker bracelets. The first being Phil Ivy. Chan is married with six children. Chan consequently won the World Series of Poker twice in (1987 and 1988). He became the first foreign national to win at the main event of WSOP. 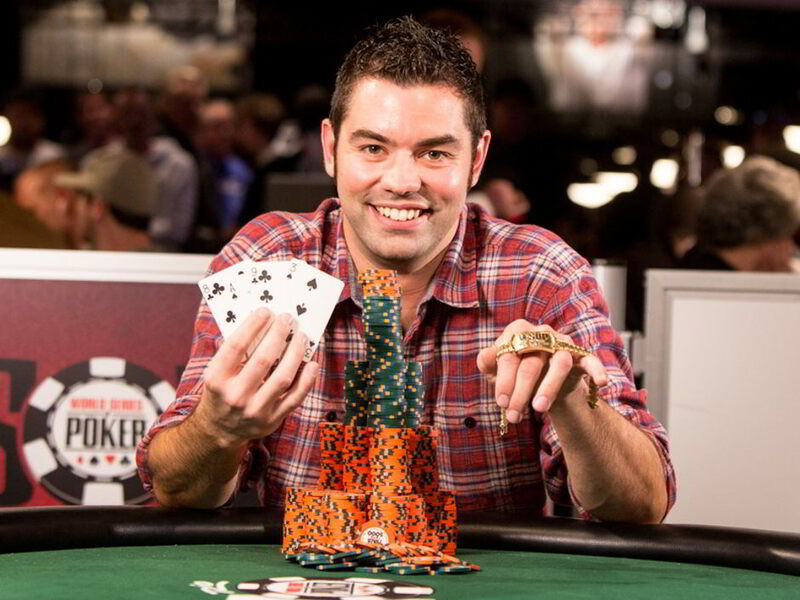 He was the first player to win ten WSOP bracelets, in 2005, in a Texas hold ’em event. 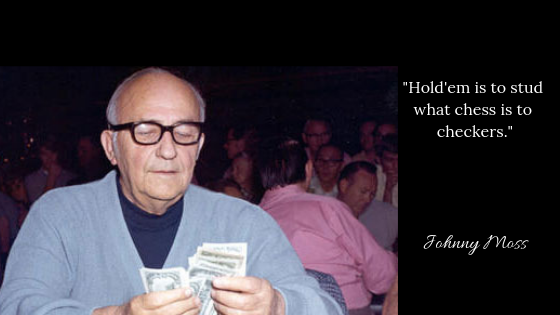 in 2002, and was inducted into the Poker Hall of Fame. Chan cashed in the Main Event taking In 2010 for $57,102. He is the last player to win back to back in the World Series Of Poker. 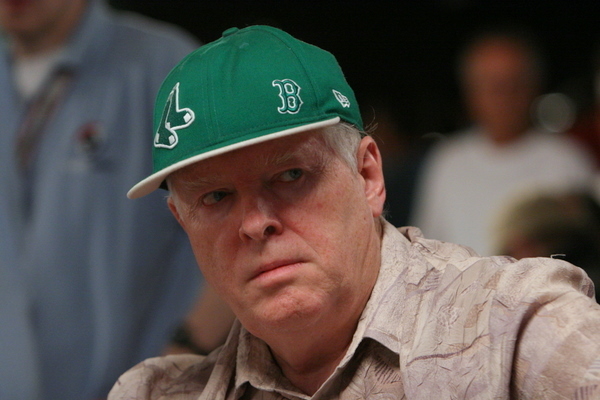 A Clip of the 1988 WSOP final match is featured in Rounders the movie, in which Chan has made a cameo appearance.